Ohio Terminal Railway - Carload Express, Inc. 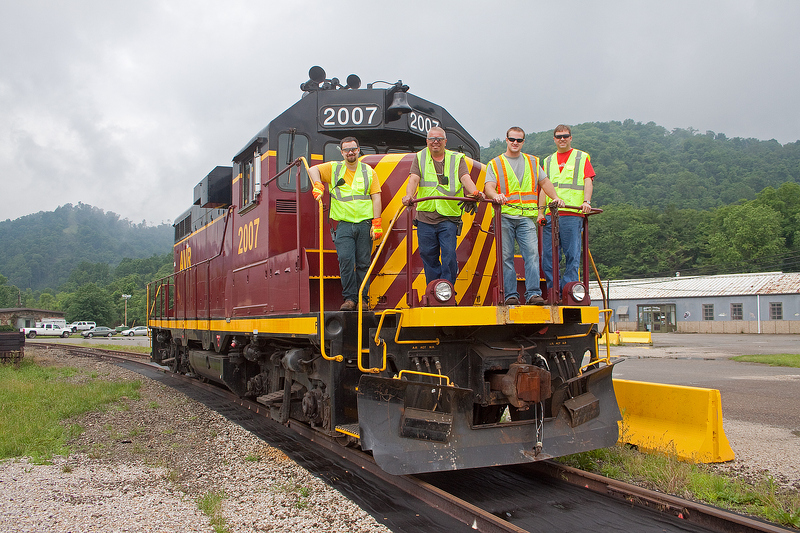 In April 2013, Carload Express commenced operations of our newest railroad, the Ohio Terminal Railway. This is a 13 mile line in Monroe County, Ohio, about 30 miles south of Wheeling, WV. 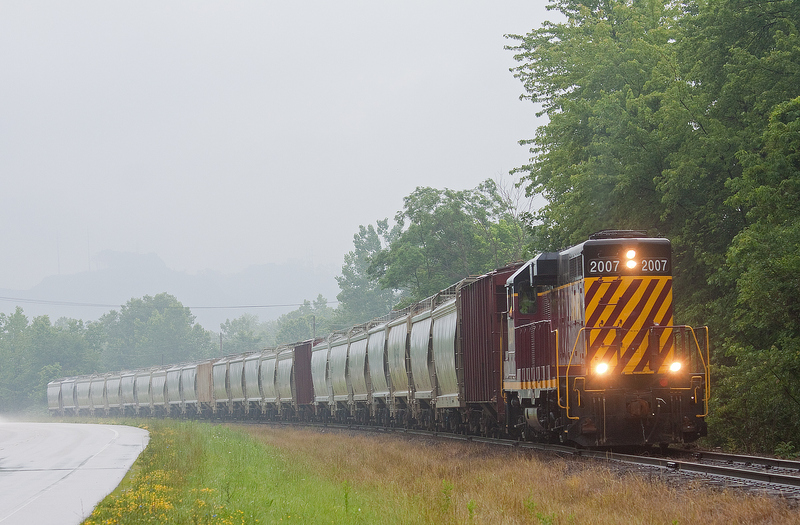 The new railroad is a common carrier short line railroad connecting with the Norfolk Southern Railway, offering seamless service to the entire North American rail network. 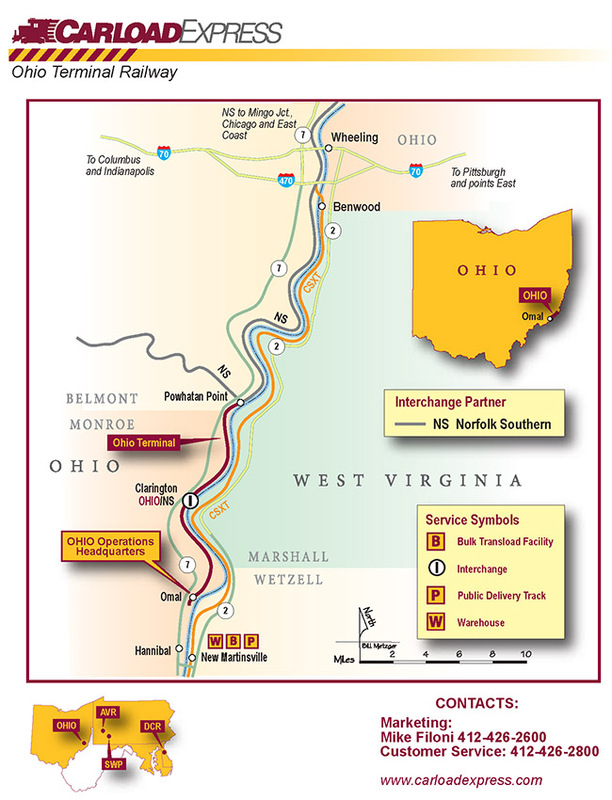 The Ohio Terminal Railway is the only railroad serving Monroe County, Ohio, providing rail access into the Hannibal Industrial Park, which is owned by Hannibal Real Estate, our partner in the development of this new line. Monroe County is centrally located in the highly productive “wet” gas and oil producing portion of the Utica and Marcellus Shale fields. The combination of the new rail service and property available at the industrial park is a natural fit to service the emerging shale gas drilling industry in the region. 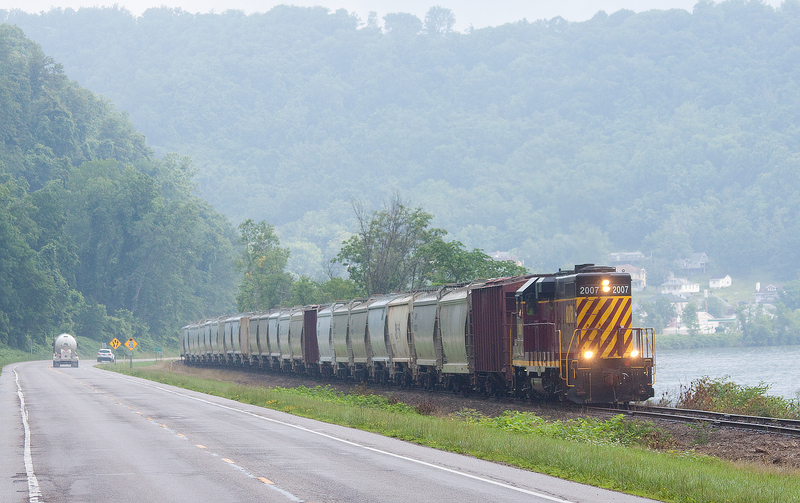 The new rail service will stimulate further economic growth and development in Monroe County and will support and sustain the existing manufacturing base. Contact our sales and marketing staff for more information on how Ohio Terminal can serve you!